Disclosure: American Girl sent us a doll to help facilitate this review, all opinions are 100% my own. 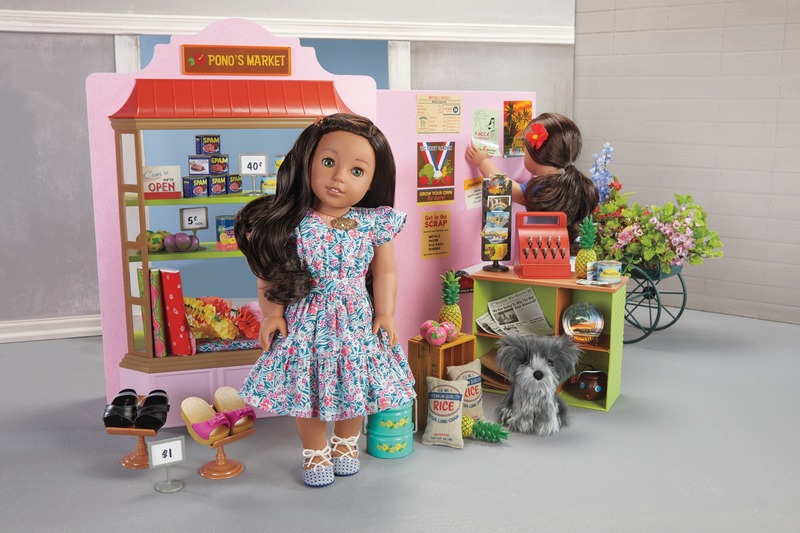 Lilly has several “Doll of the Year” characters and one of the new contemporary dolls, and she absolutely adores them all! However, there is something extra special to me about the BeForever line. The stories from the past, the accessories from different time periods, they really take you back in time and teach our girls about the lifestyle of different generations. Her efforts to help and heal her friends and neighbors during wartime are all driven by her spirit of aloha: the understanding that everyone is connected, and that joy and pain are shared. 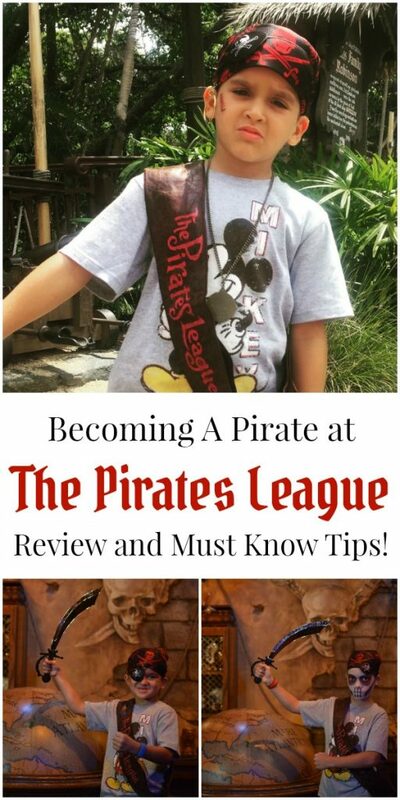 This is an incredible story with so much educational value packed in, and I can’t wait to read through all Nanea’s books with Lilly! 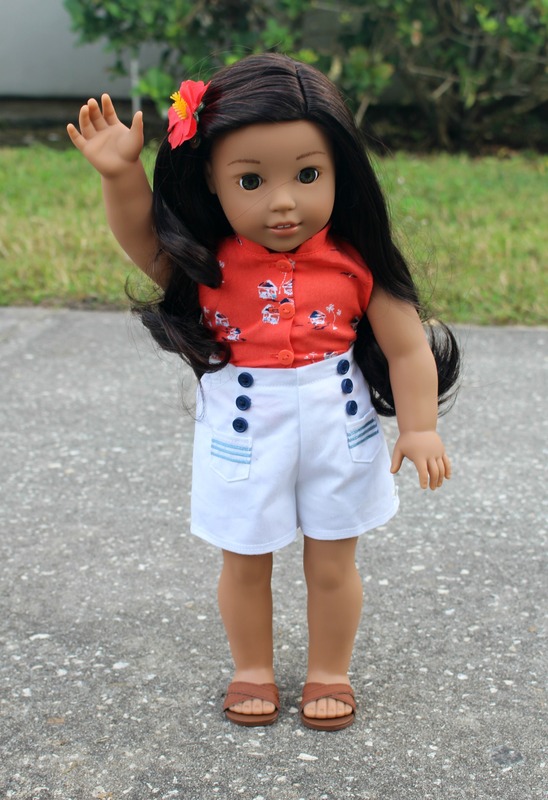 Girl Dolls, Nanea has an amazing accessory line including a Family Market. 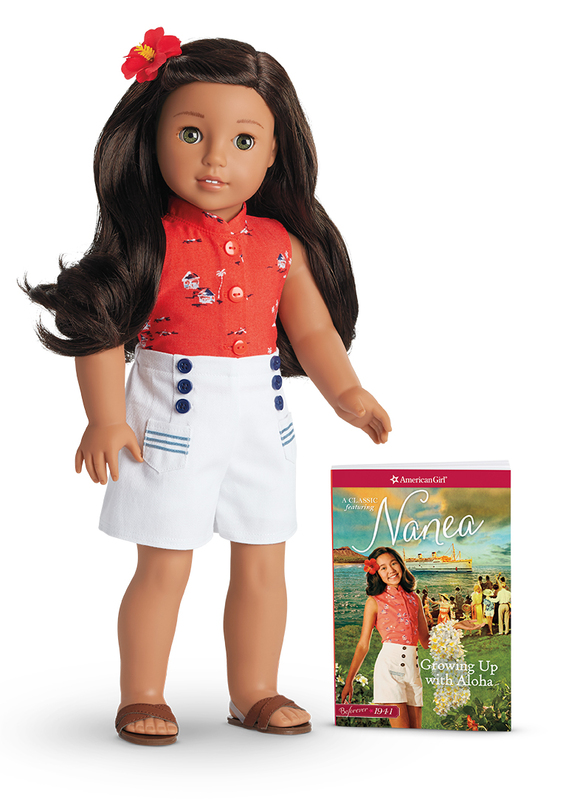 To help ensure the historical accuracy and cultural authenticity of Nanea’s story and products, American Girl worked closely with a five-member advisory board who provided their expertise in Hawaiian culture, language, and history to help bring together all aspects of Nanea’s development. 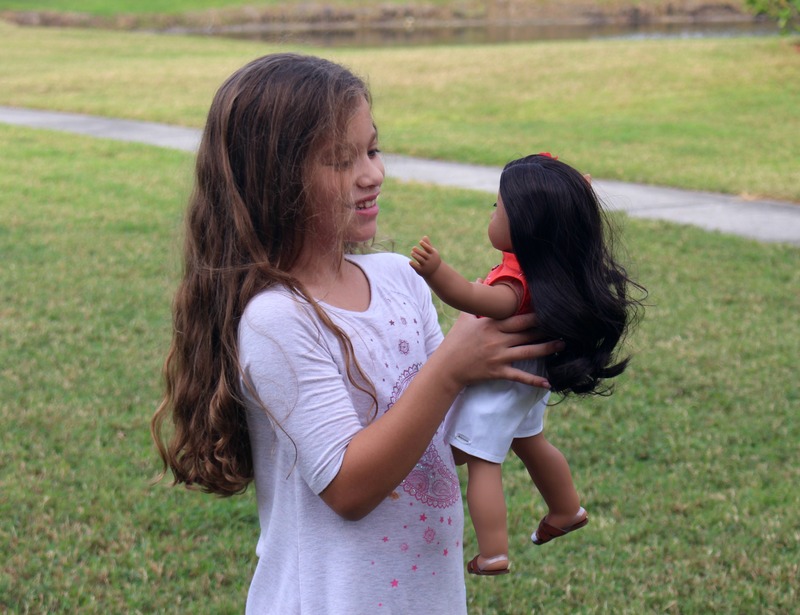 To support Nanea’s inspiring message, from August 21 until the end of 2017, American Girl will be collecting donations for the American Red Cross Service to the Armed Forces (SAF) program to help provide comfort and care to the members of the military, veterans, and their families. American Girl will match every dollar donation made at americangirl.com or at any American Girl store in the U.S. up to a maximum total donation of $75,000. American Girl is also giving $575,000 worth of its signature 18-inch dolls to the American Red Cross to provide a bit of cheer to children in times of crisis. 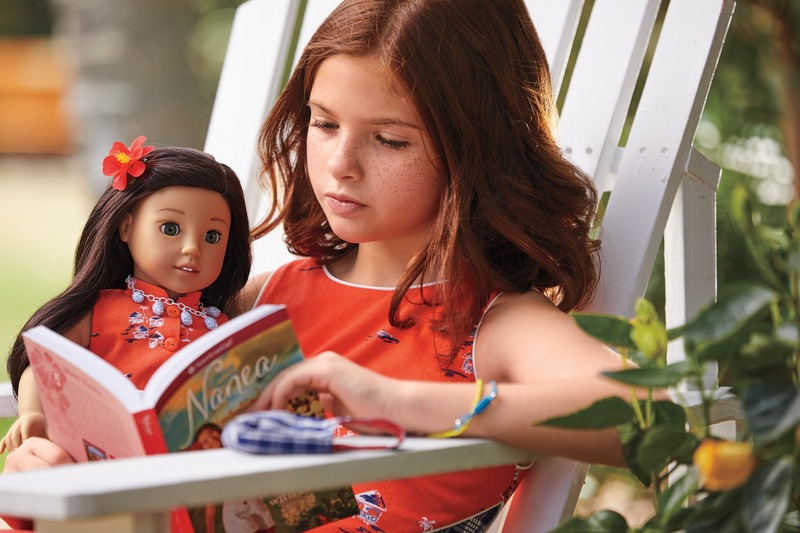 To engage girls in Nanea’s world and her inspirational message, American Girl is offering a free, downloadable teacher’s guide, which explores themes and issues covered in the Nanea book series. 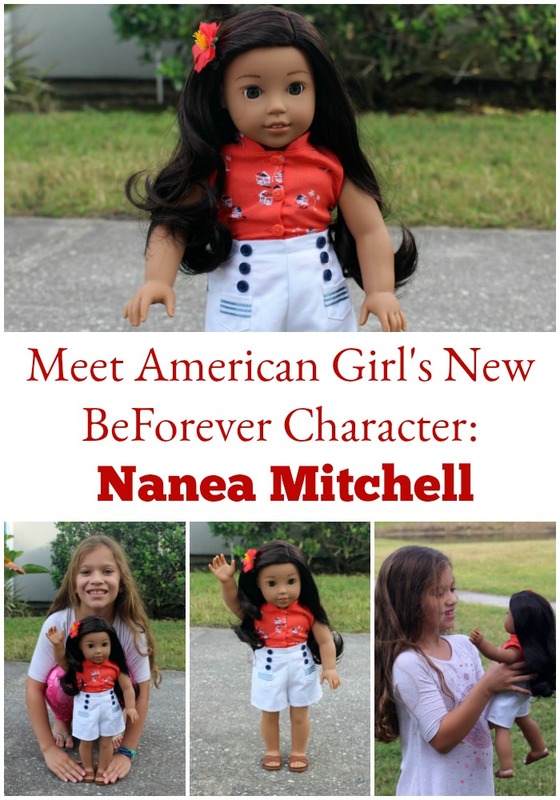 Nanea Mitchell is available online and at all American Girl Stores. Previous Post: « Mayfield Creamery Ice Cream is Now Available at Florida Publix! i still love american girl dolls! they are so cool now!! 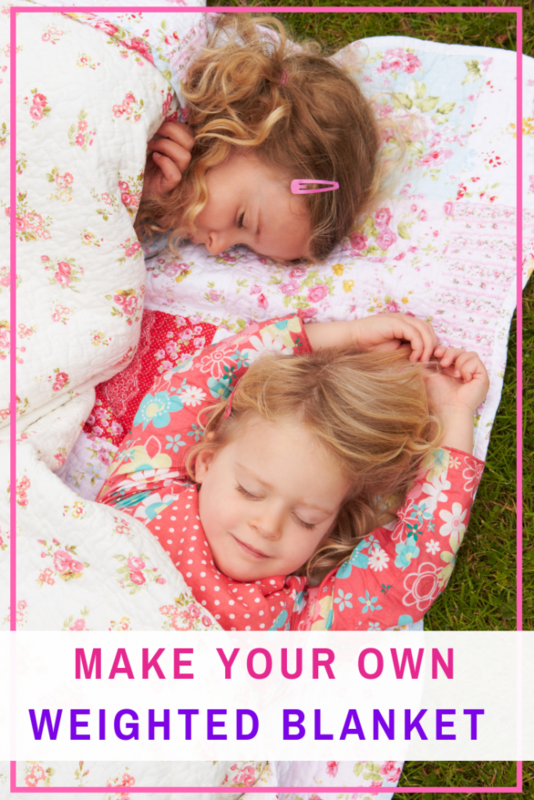 My daughters have now outgrown American Girl Dolls and it makes me so sad! Love this! I bet my niece would love this one!